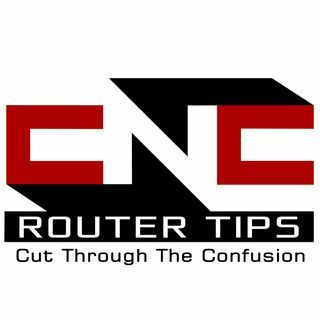 CNC Router Tips Podcast looks at how to align your linear rails to make your CNC Router table more accurate. Also whe hear from the winner of the VCarve Desktop Software Giveaway, discuss makerspaces including a looked in on the Pumping Station One Makerspace in Chicago. Q: HI Bill, My names Bryce Stoddart from Australia. My question is; Do you have any tips or tricks for aligning the rails in both directions ... See More and either side for a home-made CNC?